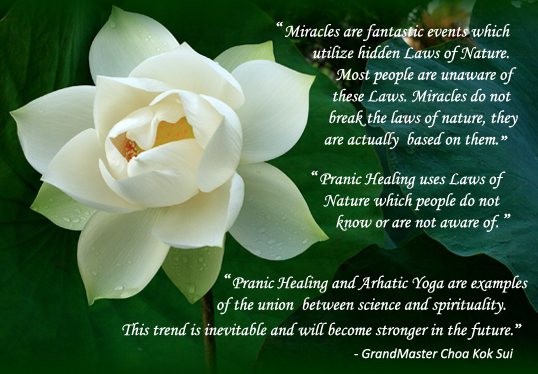 In 1995 GrandMaster Choa Kok Sui created the Canadian Pranic Healing Association (CPHA). The CPHA is an umbrella organization for authorized Pranic Healing centres and certified practitioners in all of Canada affiliated with the Institute of Inner Studies, Inc. (www.globalpranichealing.com) - the mother organization -. GMCKS Arhatic Yoga Retreat at Banff, Alberta from 11th October, 2019 to 14th October, 2019 with Master Nona Castro and Master Hector Ramos and Master Hermie. Please visit www.arhaticretreatbanff.com for more information and registration.